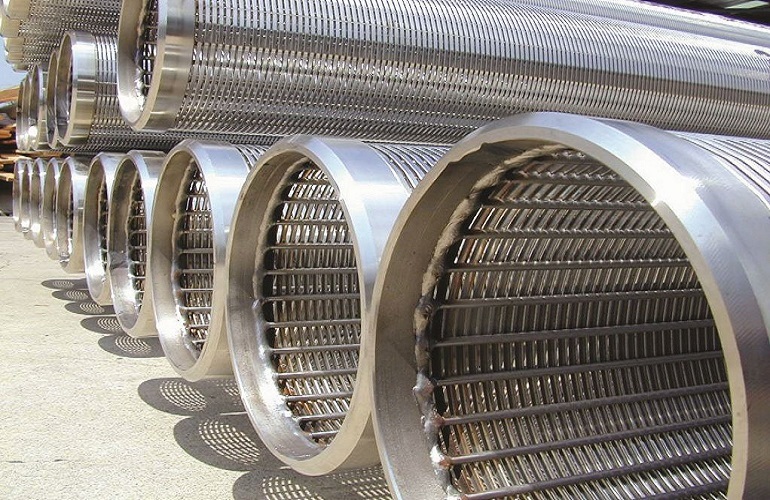 Water Well Screens offers stainless steel screens and casings including accessories and cleaning chemicals for municipal and industrial wells. For real estate, agricultural and environmental applications, Water Well’s offering also includes PVC-based products. Water Well offers stainless steel screens and casings including accessories and cleaning chemicals for municipal and industrial wells. For real estate, agricultural and environmental applications, Water Well’s offering also includes PVC-based products. We do more than make the world's best water well screens; we provide you with the necessary design analysis and technical support to deliver efficient and productive water well. Browse through our available products related to our application, Water Well Screens, by using the filter below.